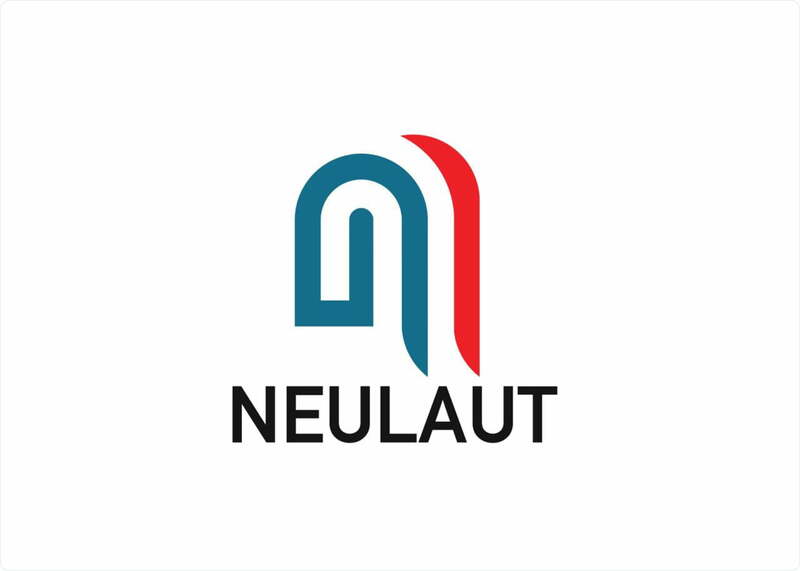 WHAT IS NEULAUT LOGISTICS PLATFORM? The potential for efficiency and cost savings is very real in the usage of the Neulaut Platform. The platform will reduce cumbersome paperwork and time consuming documentation. Every process will be electronically signed, and this signature is repeated and stored in all nodes of computers running the software on the logistics chain of all market participants which is verifiable and available to the public. The platform will provide an open record keeping that can be accessed by participants. Information harvested from the distributed ledger will be indisputable as this is repeatedly stored on various other computers on the network. This system will seamlessly integrates into the existing custom structures of nations, treaties and maritime regulations which will make it smooth and effective to use. This the instrument for authenticating the security of the logistics flow of goods and services. Every user of the Neulaut platform will attach the token as a signature to every value add, and in so doing will ensure security and monitoring. This serves as an indelible mark from an originating party to a receiving party. The completion of a process represents the claiming of value of a participant’s token in the pocess. It’s a value add, value enhancement and value creation process. Smart contracts will define the rights of every participants regarding obligations in the shipping and goods delivery process. This is some way will eliminate the old shipping terms, like collection, ex works and the rest of today’s standard shipping arrangments. Cryptographic signatures will ensure that any employee is held accountable for their contribution in the value chain, while at the same time protecting their identity. The Neulaut token, NUA will serve as the identity mark once it is signed and attached to each step of the logistic flow. Encryption ensures that the risk of hacking and compromise is reduced to the barest minimum, why at the same time protecting all interest parties by ensuring that all authorised personnel and their contribution to the chain is thoroughly monitored. This will eliminate shoddiness, complacency and ensures optimal efficiency. The Neulaut Logistic platform shall be developed and delivered by October 2019. The alpha production and beta testing will be delivered before final launch of the platform. A full roadmap and work schedule for each phase of the development will be released on our website as work progresses.